Click to view. Scroll arrows for more events. Lady Long Rider, Bernice Ende visited Iron River for a second time on April 9, 2019, via a 1969, Ford pickup at the Evelyn Goldberg Briggs Memorial Library. She entertained the audience and connected with friends met on her first journey through town on Wednesday June 25, 2014. On that Wednesday, almost 5 years ago, a sixty-year young Bernice came into our community via ATV trails with her team of horses, Essie Pearl and Montana Spirit and her dog Claire. She came to us through a circuitous journey from Montana to the west coast on her 8000-mile-long ride east. Two years later, Bernice reached the great state of Maine. Though her coast to coast trail through Iron River was a long one, she has been on many extended rides. Bernice has put on over 30,000 miles since beginning her long riding career. Come get a feel of Bernice’s travels and the many miles she has journeyed. 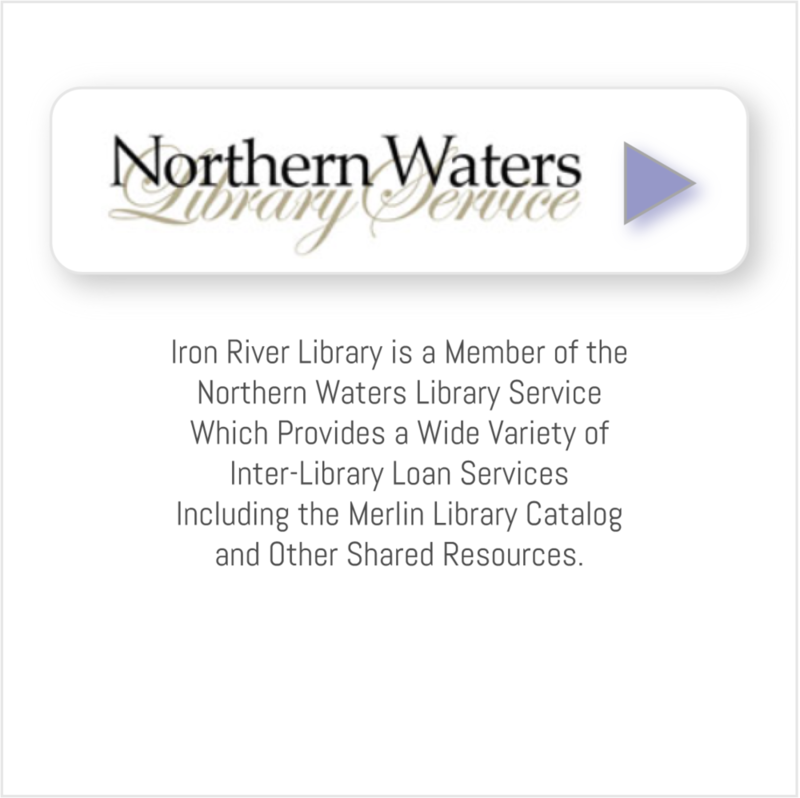 Her book, Lady Long Rider is available for check out at the Evelyn Goldberg Briggs Memorial Library in Iron River, WI. Do you remember a horseback rider visiting Iron River in 2014? 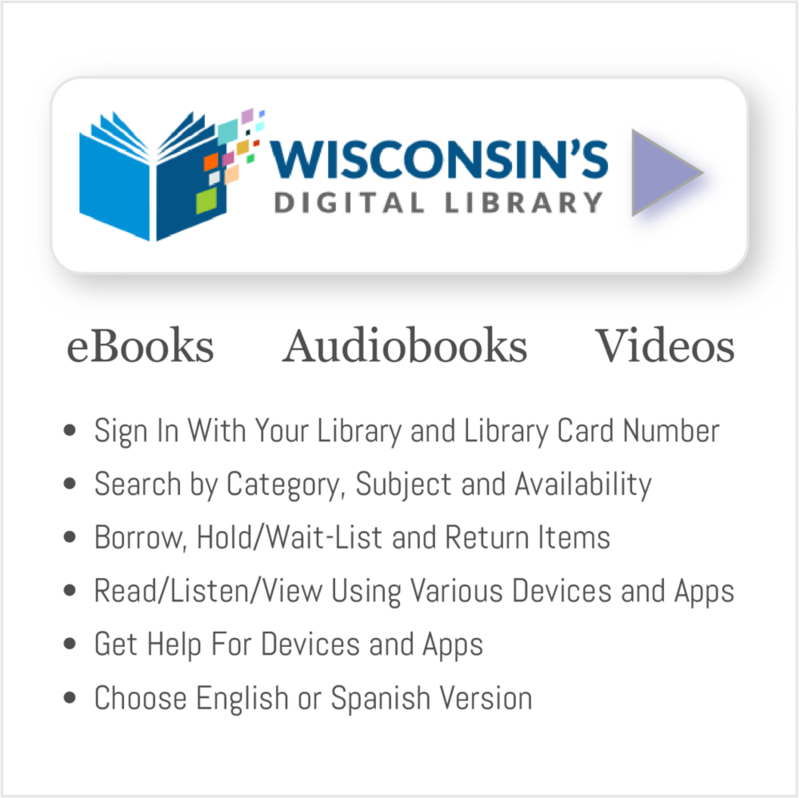 Thanks to Bayfield County and the Building Stronger libraries program, the Evelyn Goldberg Briggs Memorial Library has tripled the number of stations for our youngest users. Whether it is playing with Mo Willems' Pigeon, an introduction to the alphabet or math and history games; your local library has over 50 learning games on each of three iPads that children can experience any time that the library is open. Click to view. Scroll arrows for more news. Gale Courses Have Arrived in Iron River!